Fiesta In The Park - Carmel Valley Kiwanis Foundation, Inc.
"Fiesta Days on the Green"
ALL PROCEEDS from this Carmel Valley Kiwanis event go back into the community, we thank all of our hard working members, park vendors, performers and you the community who come and make this annual event such a success. 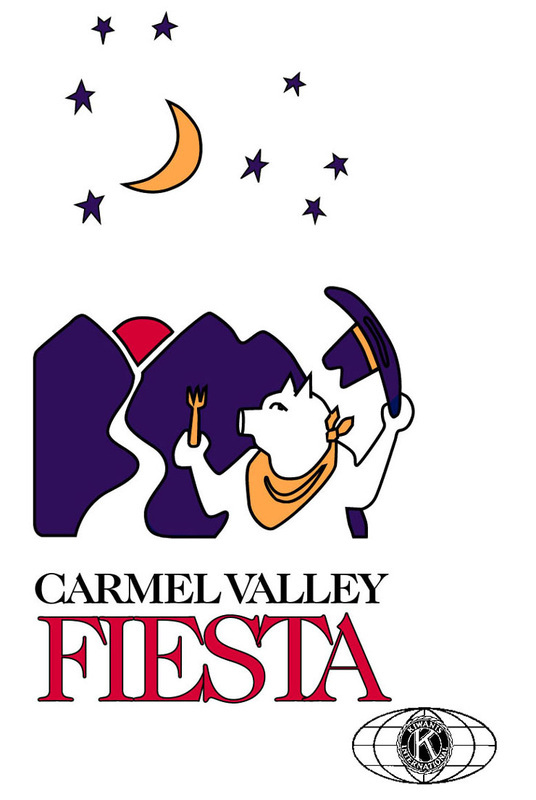 We especially appreciate those who visit the vendor booths, without our vendors this event would not be possible, so please support them and in return know you are helping to support the community and future Fiesta's, THANK YOU for your support!! !